The nature expert told how writing about his life with Asperger Syndrome had marked a positive step in his life. 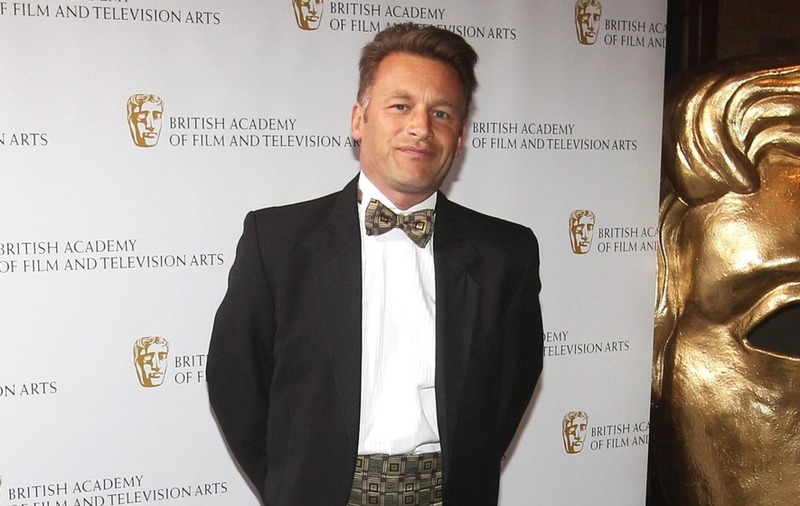 Springwatch presenter Chris Packham has urged people to speak more openly about autism as he told of the positive feedback he had received after writing about his life with Asperger Syndrome. The TV nature expert has filmed a one-off documentary about his condition and last year wrote a book, Fingers In The Sparkle Jar: A Memoir, detailing his experiences since being diagnosed in 2005, at the age of 44. An active wildlife campaigner, he described his approach to mental health as similar to his attitude towards conservation issues and said: “Unless we talk about them openly and unless we discuss them, and unless we understand them better, we can’t do anything about them. 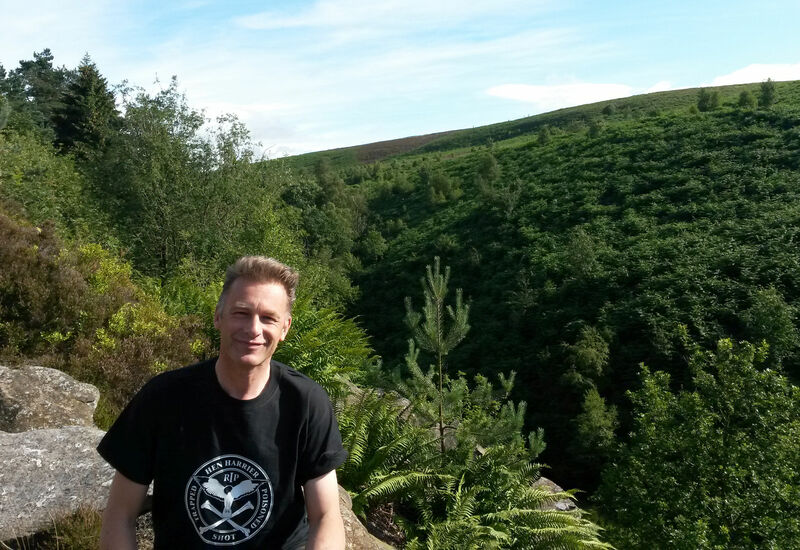 In a recent BBC Breakfast appearance, Packham said that his career stemmed from his passion for the natural world, admitting that he had often felt a “closer bond” with animals than with some people. Speaking about life before his diagnosis, the 56-year-old credited a wider range of advice and support services now available for people, especially children, with Asperger’s. He said: “I grappled early on, as many people of my age would have done with Asperger, because it wasn’t recognised at school or at home… it wasn’t in the public consciousness and even throughout the 1980s and 1990s people were grappling with what it was and trying to classify it and understand it. Chris Packham: Me And My Asperger’s will air on BBC Two later this year.